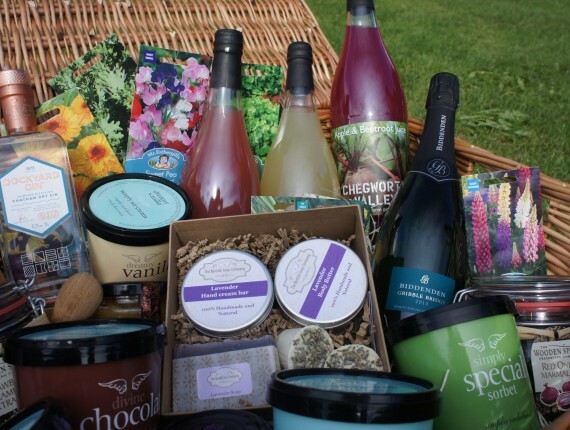 The Kent County Show have a beautiful luxury hamper to give away to one lucky person who has bought an adult or family ticket via our website and online advance ticket system before Wednesday 5th July. Everyone who has already purchased their online advance ticket are now automatically entered. If you have not already purchased a ticket for the Kent County Show on Friday 7, Saturday 8 or Sunday 9 July 2017 then go to our ‘Buy a ticket’ page. 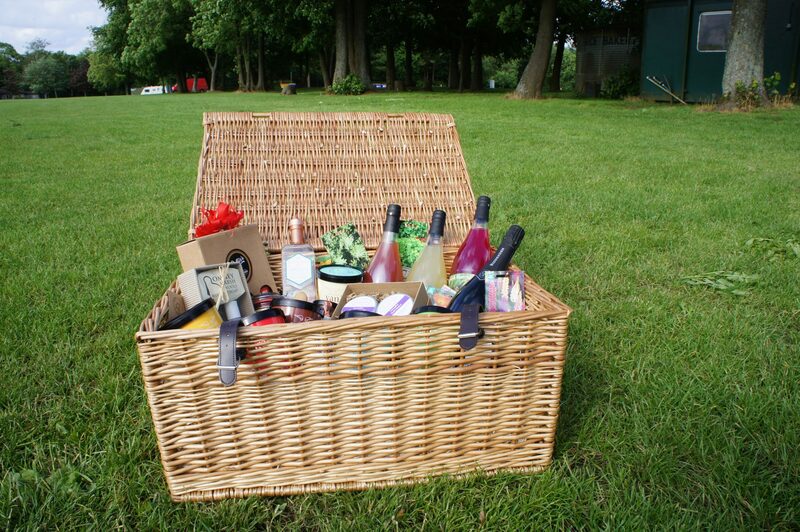 The Luxury Hamper will be available for collection on the Show day of your choice at the Show Office marked on the Show Maps located around the Showground. The Wooden Spoon Preserving Company – Red onion marmalade, Strawberry & Champagne Jam, Apricots in Amaretto Sauce, Passion Fruit Curd, Orange High Fruit Spread. 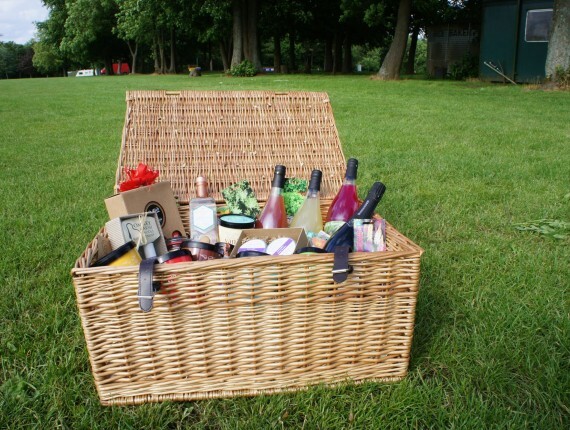 Biddenden Vineyards – Gribble Bridge Sparkling Wine, plus the hamper itself to keep! 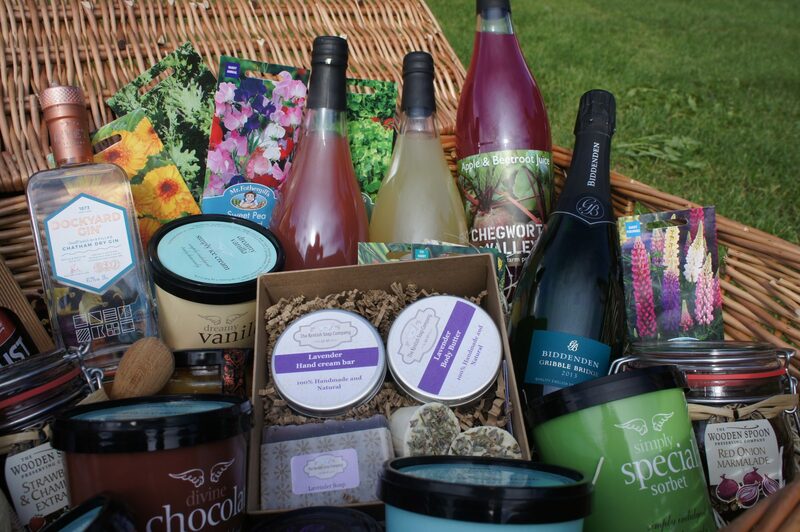 Simply Ice cream – 6 x ice cream pots to fill at the Show from their stand – honeycomb, strawberry, vanilla, chocolate and sorbet. 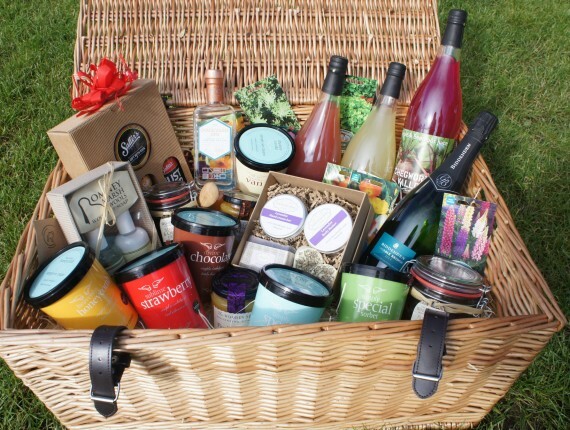 To win this hamper you must have purchased an adult or family advance ticket. Closing date is Wednesday 5th July at 12:00am. 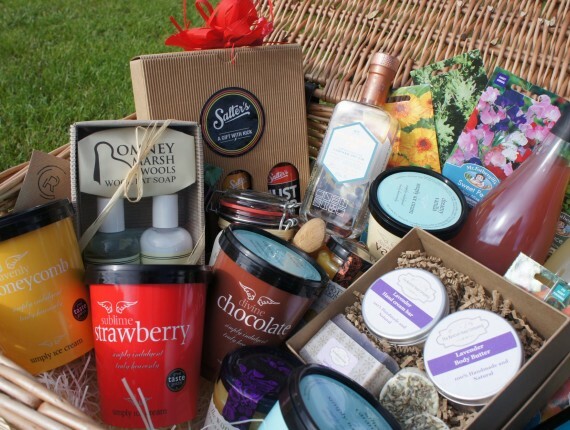 The name on the booking will be entered into the draw and the winner will be drawn and notified via email on Thursday 6th July. 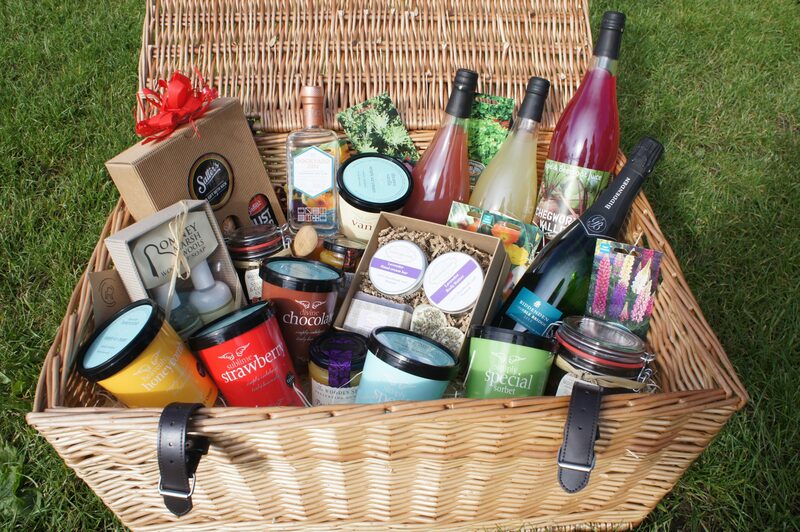 Proof of ticket purchase and name will be required to collect the Hamper. 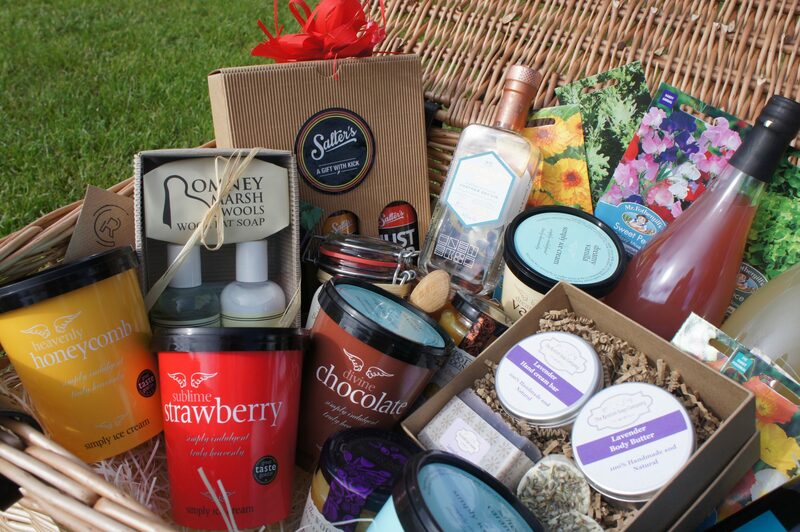 The winner will be contacted via the email address given at time of booking.